Yet another tweak aimed purely at jailbroken iPhone X hardware has become available. Known as FastUnlockX, the package brings faster and more efficient unlocking for those who have a jailbroken iPhone X. We know what you’re thinking. Unlocking a device using Face ID on iPhone X is already a fairly rapid experience. 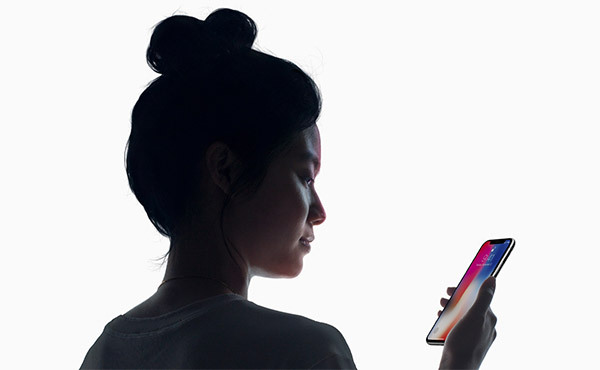 As soon as you wake the device, Apple’s TrueDepth camera system goes to work in conjunction with the Face ID software in iOS to make a positive facial match. The little padlock animates into an unlocked position and you are ready to rock and roll with a simple swipe up gesture to unlock the device. Of course all of this happens in the blink of an eye as long as the facial detection works, but FastUnlockX takes a single step further to shave off some precious seconds. The step that’s removed is basically the necessary user interaction to swipe the lock screen display in an upwards direction to get access to the Home screen. 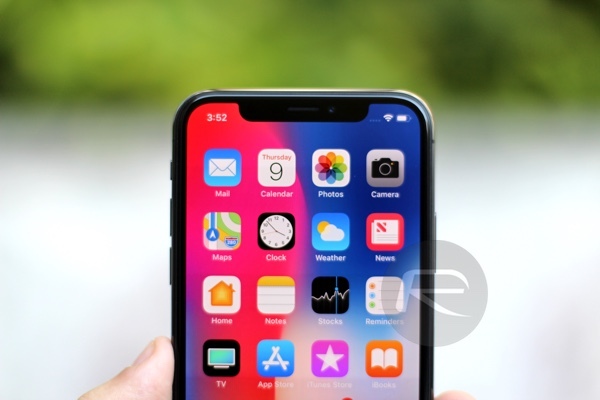 With FastUnlockX installed, once the Face ID system has worked its magic and detected the user, the device will simply unlock and take that user directly to the underlying Home screen with full access to apps and everything else. This new unlock functionality is based on the device having no notifications on the lock screen which haven’t been actioned or removed. If notifications are present, then FastUnlockX doesn’t override the native functionality to automatically unlock the device just like Apple’s own implementation. This makes perfect sense as those notifications are expanded on facial detection, so actually bypassing that process and going straight to the Home screen would represent a regression in functionality where most iPhone X owners are concerned. If you are interested in this tweak, and you’re jailbroken on iOS 11 through iOS 11.1.2 using Electra on iPhone X, then you can grab the relevant installation files for FastUnlockX over at the dedicated GitHub page for the project. The whole project is open-source, freely available to inspect, and free to download and use if you have Apple’s iPhone X. Oh, and if you like interesting tidbits, the code required to actually unlock this functionality and get this tweak working is so minor that it fits on a single tweet. Thanks guys. Works like a charm iPhone X ?? Waiting the jb a little longer. But awesome!! Seems nice, but I assune you won’t be able to see your notifications on the home screen anymore right? Guess you’ll have to swipe down once it unlocks.